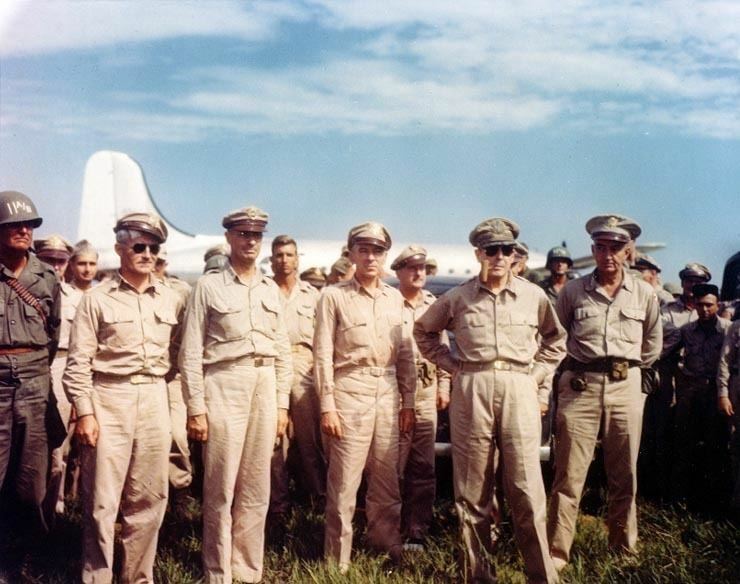 While the name “Atsugi” is often associated with the United States Navy base named Naval Air Facility Atsugi, the base is actually not in Atsugi, but straddles the border between the nearby cities of Ayase and Yamato. The area around present-day Atsugi city has been inhabited for thousands of years. Archaeologists have found ceramic shards from the Jōmon period at numerous locations in the area. By the Kamakura period, this area part of the Mōri shōen, part of the holdings of Ōe no Hiromoto. His descendants, the Mōri clan later ruled Chōshū domain. During the Kamakura period, the area was also known for its foundry industry for the production of bells for Buddhist temples. The area came under the control of the Ashikaga clan in the early Muromachi period and was later part of the territories of the Late Hōjō clan from Odawara. With the start of the Edo period, the area was tenryō territory controlled directly by the Tokugawa shogunate, but administered through various hatamoto, as well as exclaves under the control of Odawara Domain, Sakura Domain, Mutsuura Domain, Ogino-Yamanaka Domain and Karasuyama Domain. After the Meiji Restoration, the area was consolidated into Aikō District of Kanagawa Prefecture by 1876. Atsugi town was created on April 1, 1889 through merger of several small hamlets. Atsugi was elevated to city status on February 1, 1955 through merger with neighboring Mutsuai Village, Koaiyu Village, Tamagawa Village and Minamimori Village. The city expanded on July 8, 1958 through merger with neighboring Echi Village, and with Aikawa Village from Naka District. On September 30, 1956, Ogino Village joined with Atsugi. In April 2000, Atsugi exceeded 200,000 in population and was proclaimed a special city with increased autonomy from the central government. 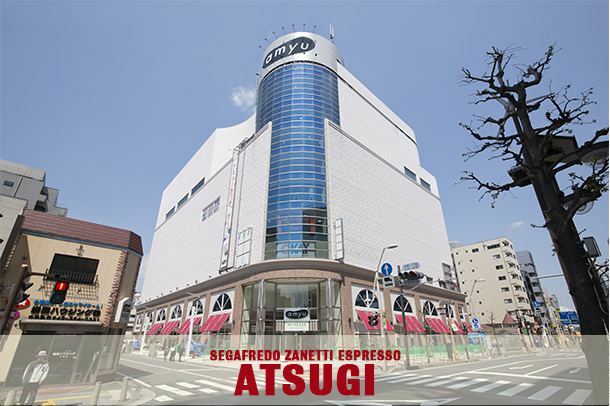 Atsugi is mainly known as a bedroom community for the Tokyo-Yokohama metropolitan area. Nissan has operated a design center in Atsugi, Japan, since 1982. Sony operates the Atsugi Technology Center and the Atsugi Technology Center No. 2 in Atsugi. Anritsu is headquartered in Atsugi. Atsugi is served by the Odakyu Odawara Line with connections to Shinjuku and Odawara. The main station is Hon-Atsugi Station, while Atsugi Station (on the Shinjuku side of the Sagami river) is located in nearby Ebina.